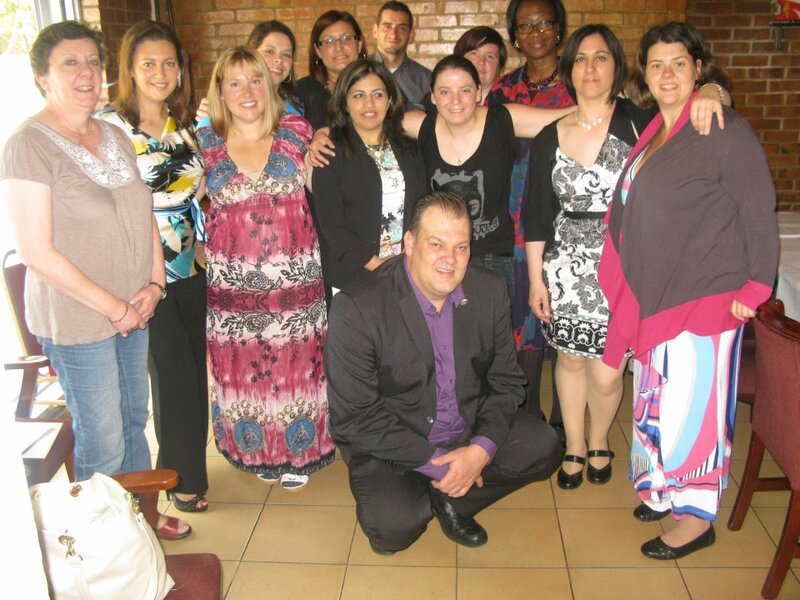 Although we are all Independent Consultants or Independent Managers – we are all part of the Oriflame Team. Depending on who got you started with Oriflame you may be in a Regional Manager's direct team. The choice of which team you join is completely your own, but once appointed that will be your team. 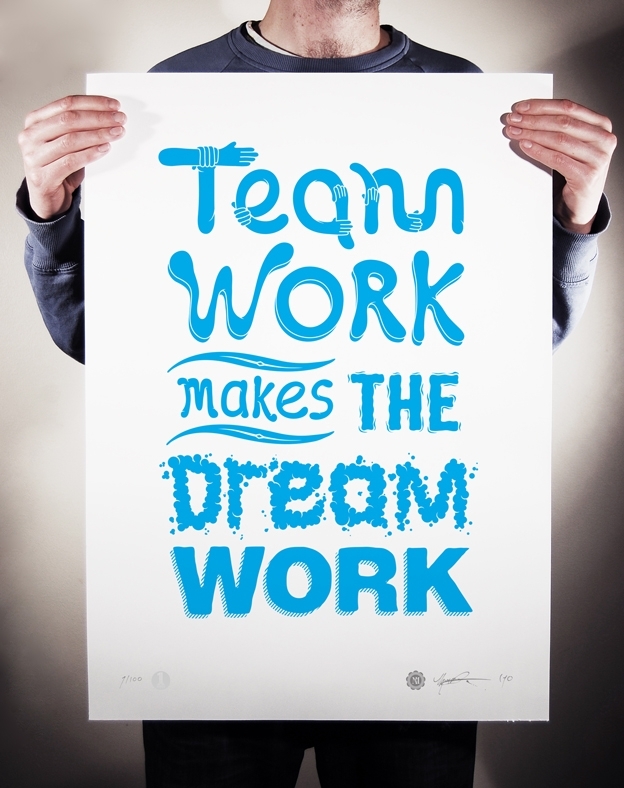 Here at Orinet we work as a team – Together Everyone Achieves More - which makes the dream work . 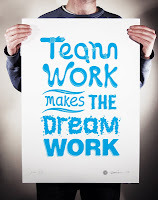 This means we will help and share ideas that really work for us amongst our team. This is really important, as your success is our success – so it’s in our best interests to give you the best possible start, support and advice. We are not your boss, but really here to guide and coach you – so that you get what you want from your Oriflame opportunity. Everyone is different, we understand that, so we have a flexible approach with all our Consultants and managers. We do have team events as well as 1-2-1 sessions with people. There are local and regional meetings, which are completely optional to attend. As a dad to twins, I appreciate that formal meetings and getting childcare isn’t always easy – hence the flexible and relaxed approach! Some examples of our Orinet teamwork include: team newsletters, exclusive team website support, team recruiting days, team outings to Head Office, team recognition, team competitions and incentives…..much much more. Start your own Oriflame team? As an Oriflame Consultant , you have the opportunity to become an Oriflame Manager – which means that you can start building your very own Oriflame team. For all the extra business and sales that you bring in, Oriflame pay a commission but also Bonuses as well. Becoming an Oriflame Manager is a great way of gaining new skills and experience. It is also a great way of earning more money and is a lot of fun too. Even though there is a framework and system we work with, you are able to still be an individual build your own team your way.